Employer branding: are you sharp enough as an employer? The economy is humming and in the jobs market the race for qualified personnel is getting closer. Do you question how you as an employer can get ahead of the competition in this situation and score some wins? Through a sharper employer brand that delivers what it promises, so you can recruit and retain the right talents. We dive deep into your employer DNA. We use interviews, focus groups, desk research and a focused look at the competition to draw out the crucial insights. 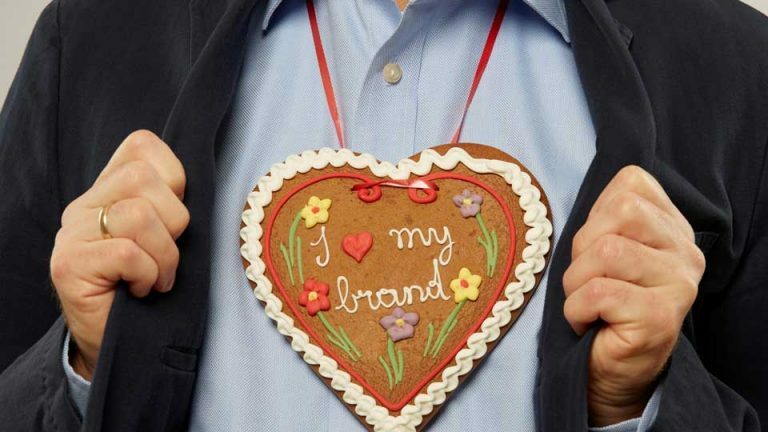 We get to the heart of your employer brand via our 3+1 brand focus. 3 values as the behavioural compass. 1 motto as the lighthouse. And an employer promise that’s solid as a rock. From the careers site to employee events and the Careers Ambassador programme: we bring your employer brand to life for your employees – from the minute they start to the minute they depart. Promise and demand at the same time: The Employer Value Proposition of Sberbank Europe.